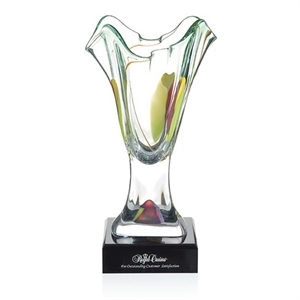 A personal way to honor someone is by sending them a custom vase filled with their favorite flowers. 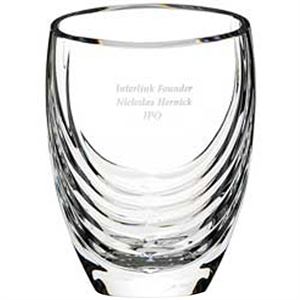 Promotional vases are both a stylish and functional gift to award to both clients and colleagues. 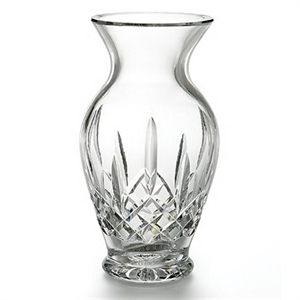 Our high quality custom imprinted vases will get used time and again to hold fresh blooms. 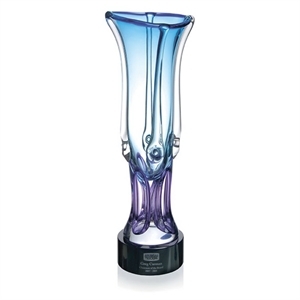 Their stylish designs mean that these promotional vases will be placed front and center in any room, either in the office or at home, so everyone who leans in to smell a sweet scent will notice your imprinted brand. 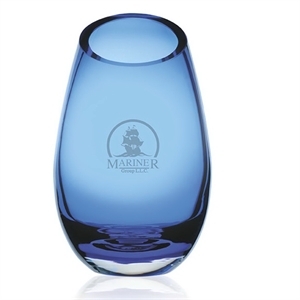 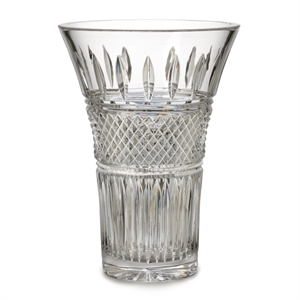 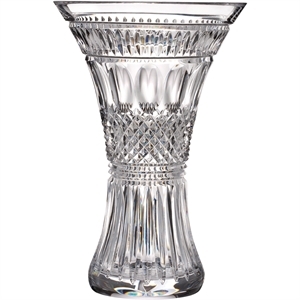 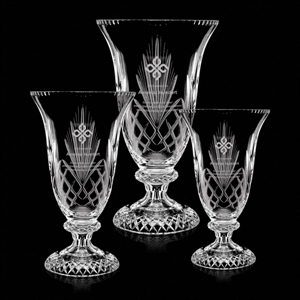 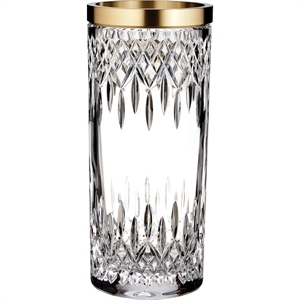 Ranging in styles from classic to modern, our large variety of promotional vases have room for your business� logo and name to be engraved on it for a personalized touch. 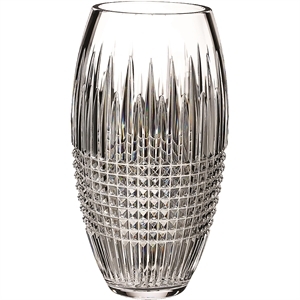 These custom vases are such great gifts, you should make sure that you give yourself one, too!